It's back to school time again! That first day of school can be a little chaotic getting everyone dressed, fed and out the door on time, let alone trying to take a picture before you leave! 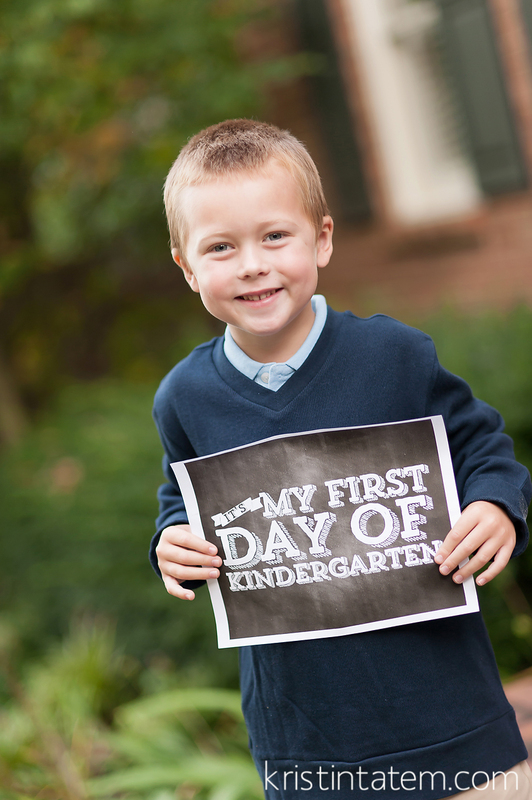 Here are my 4 foolproof tips for easy and painless First Day of School Photos! 1. Scope out an outdoor spot that is in the shade or where there is a soft even light. 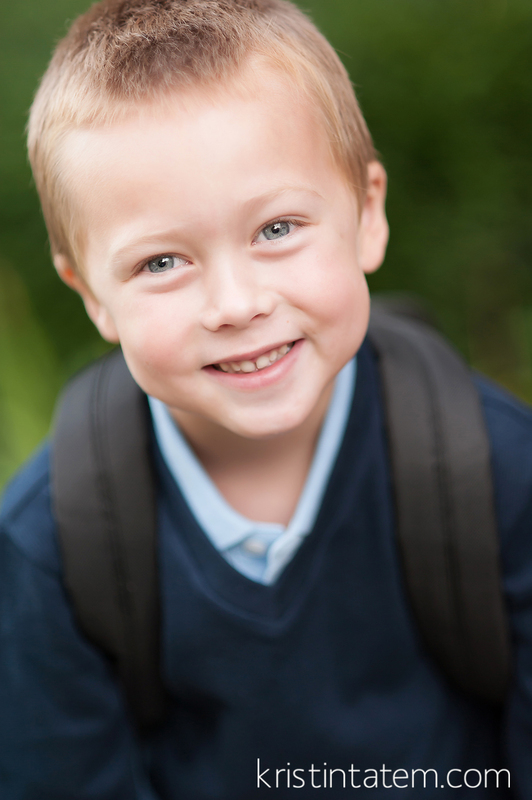 The natural light about an hour after sunrise is perfect for first day of school photos. When in doubt on lighting, choose shade. 2. Get your camera settings ready BEFORE you bring out the kids. So you've scoped out your spot, now dial in your settings. You don't want to be fumbling with your settings while your child with an attention span of zero is in front of your camera. 3. Now that you've found your spot and have dialed in your settings, it's time to grab the kids and ENGAGE them. Whatever you do, don't tell them to say "cheese" ... instead engage them into a genuine smile by making them laugh! Think about what makes your kid crack up - say something silly and get them to laugh. Then snap away! 4. Work fast and shoot a head to toe picture, an above the knee picture and a close up headshot. 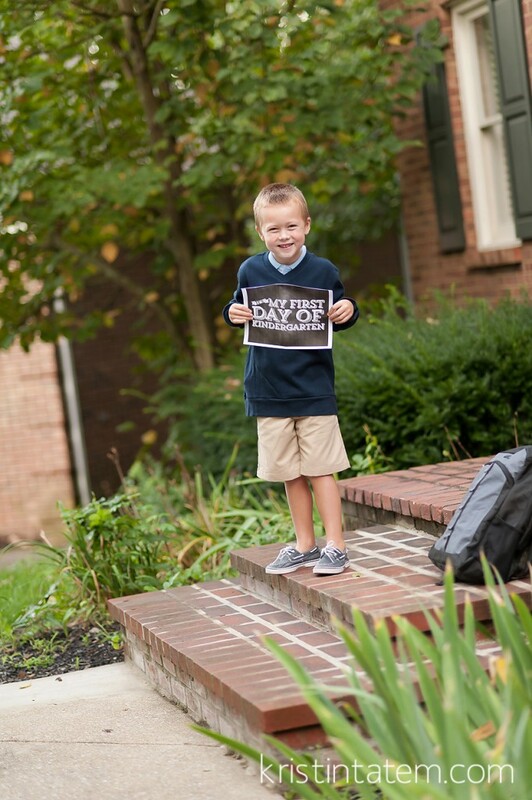 I want to see your First Day of School shots! 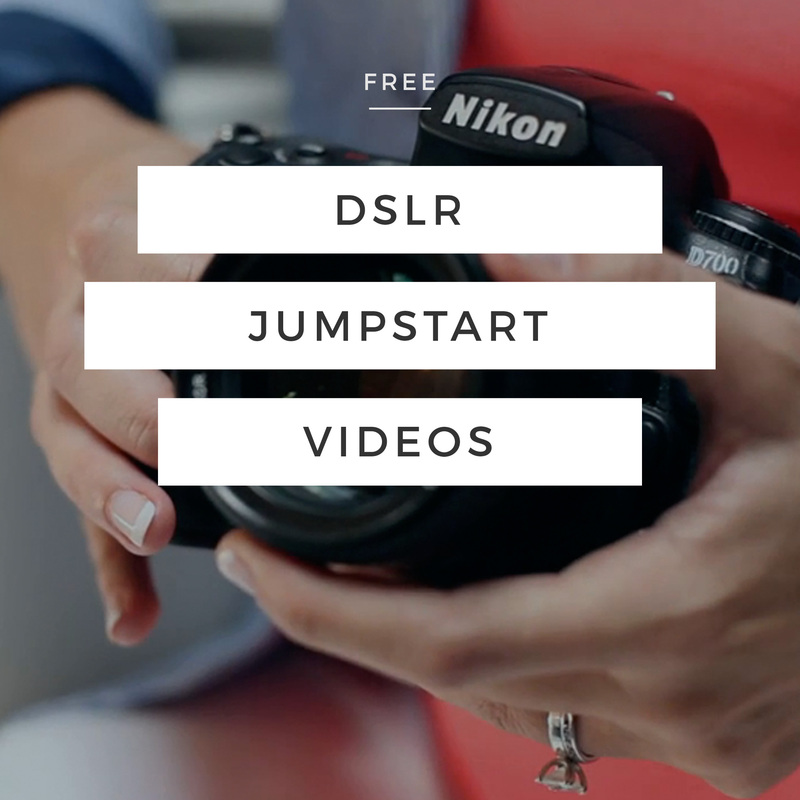 Tag your photos #beginnersphotographyclass to share! 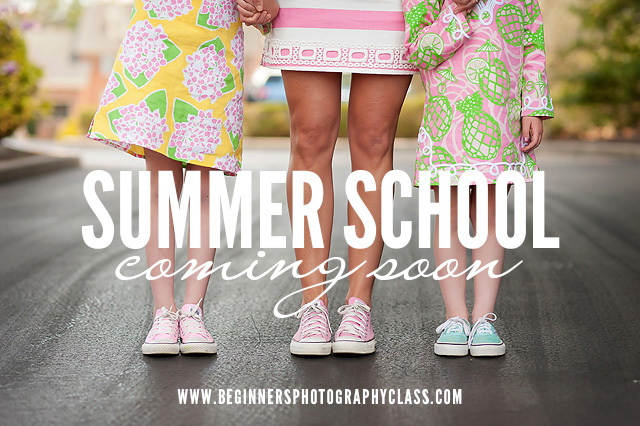 There is only one seat remaining for the summer school in-person Beginners Photography Class! We have a packed house and I am excited to watch another group of beginner photographers grow! To snag the last spot or to sign up for online classes, click here!